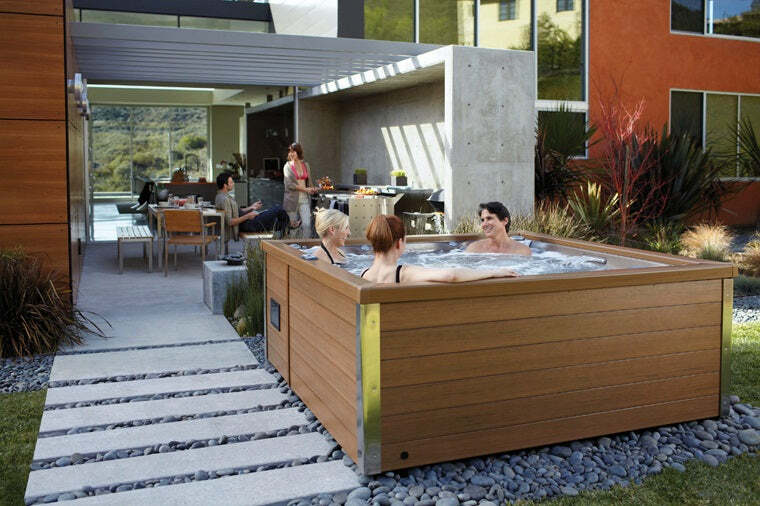 So, you’ve bought your new Hot Tub and you can’t wait for it to turn up so that you can spend time relaxing in it. Before that, however, it needs to be delivered and installed. There are a few things you can do to prepare for the delivery day to ensure it passes without a hitch. 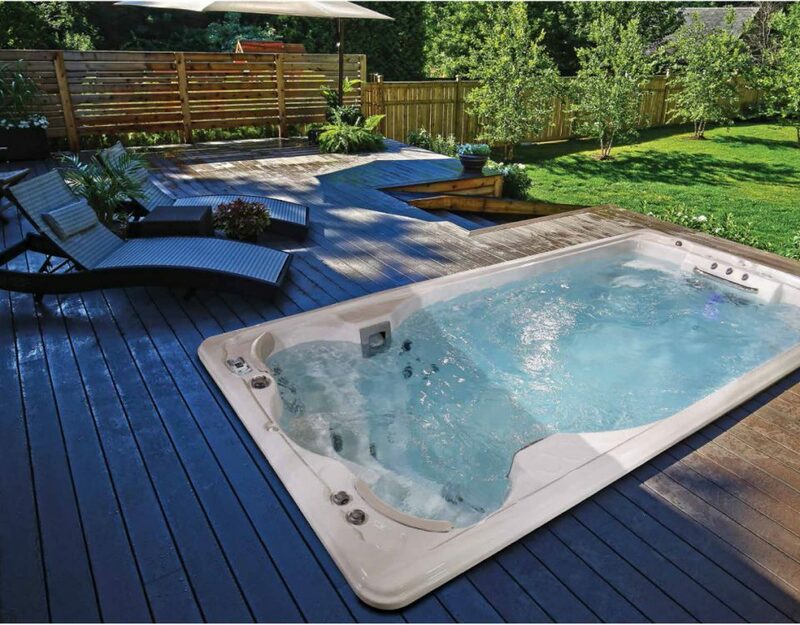 One of the first things to consider when preparing for a Hot Tub delivery is the access to your property and, most importantly, the access to your garden. If you have a narrow side entrance or steep steps, then some consideration will need to be given to how the Hot Tub will be moved into place. 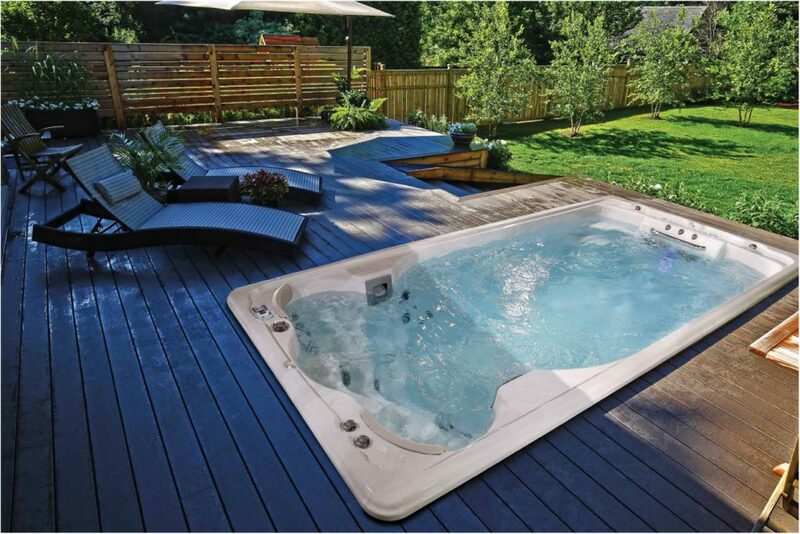 Hot Tubs are relatively light when empty, but they are large and will need to be carefully manoeuvred. In some circumstances, the tub can be simply lifted into place, but more complex installations may require the use of a crane. If your access is limited or difficult don’t panic, a good installer will be able to work out a way of getting your new Hot Tub in place. The most important thing is to plan ahead so that any necessary equipment can be brought with the tub. A helpful way to ensure the delivery of your new Hot Tub goes as smoothly as possible is to clear space so that the tub, and those lifting it, can move freely. If there is limited parking outside your property reserve a space and let your neighbours know so that there are no unexpected cars in the way. If you have a driveway move your own vehicles so that the delivery van can get as close as possible. Consider the path between where the vehicle will stop and where the Tub will be placed. Clear any obstacles or tripping hazards such as pot plants, bins or bird tables. If the ground is uneven or slippery warn those delivering your Hot Tub when they arrive. If you have dogs they’ll be much more useful inside the house rather than trying to help! As well as clearing a pathway between the drop off point and the base your Hot Tub will sit on, it’s important to consider the clearance along the route. Start with the narrowest part – will the tub pass through your garden gate or around the side of your house? Consider the corners – is there enough space to pivot around without hitting any obstructions? As well as the side-to-side width you’ll need to check vertical space, bearing in mind that your Hot Tub may be lifted by the delivery drivers. Look for low hanging branches, overhanging roofs etc. If you’ve paid for kerbside delivery it’ll be your responsibility to get your new Hot Tub from the drop off point to its final location. However, If you’ve paid for full delivery and installation, those delivering your Hot Tub won’t expect you to help with the manoeuvring of the tub and you may even complicate things by getting too involved. You will, however, need to be on hand to provide information about the best points of access, unlock any gates etc. If in doubt you can always fall back on the classic British tradition of making a round of tea for everyone. The delivery of your Hot Tub should be an exciting time and not something which causes you stress. A good delivery team will plan ahead and then take control on the day so that there’s very little for you to do. At Just Hot Tubs we use friendly and experienced delivery teams and always perform a pre-installation site visit so there won’t be any unexpected problems on your delivery day. If you have any questions or concerns about having a Hot Tub delivered to your location get in contact with our friendly team today.